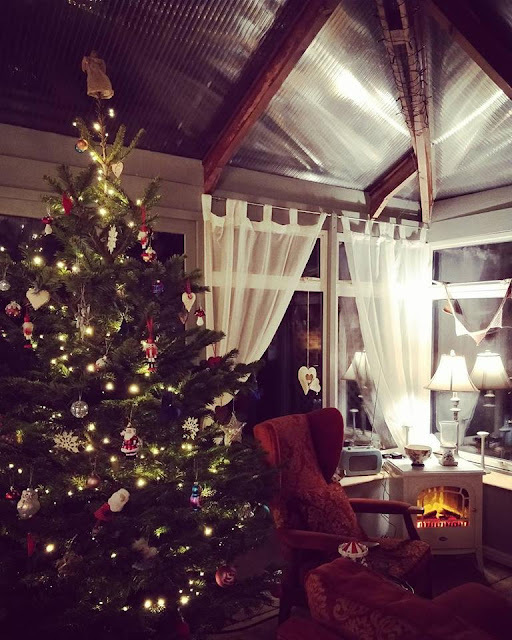 For the last three years we have been proud to have trees from Pines and Needles as the centrepiece of our festive home decor. Each tree has been magnificent, drawing admiring comments from visitors and providing the perfect backdrop to our Christmas celebrations. Here's a bit of background on the company which was founded by brothers Josh and Sam Lyle back in 1995 when they were aged just 15 and 13. They came up with the genius idea of loading up an old horse box with Christmas trees grown on the family farm and travelling down to London to sell them. The boys wore kilts and too this day if you buy your tree from Pines and Needles and book delivery, you are highly likely to find it's kilted delivery staff bringing your tree to you. In 2016 the company famously supplied a tree to Prince Harry and Meghan Markle who dropped in to one of their stores - it was the first time this particular Royal couple had been seen in public together. In 2017, Pines and Needles acquired The Christmas Forest in a bid to expand its portfolio of stores in London and heighten its presence in the capital and beyond. Although every Christmas is incredibly busy, the brothers said they want the tree-buying experience to be a magical family occasion full of laughter, winter warmth and nostalgic memories. 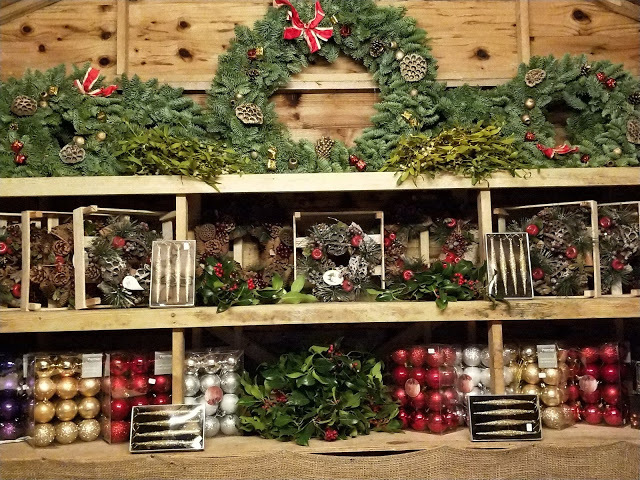 "Feel the festivities come to life in our stores around London and the south of England where you and your family can kick-start Christmas by picking a tree of choice or shop online with us," says Sam. "We will deliver to your door, install, decorate and even take away and recycle. Now that's how you take the stress out of Christmas!" 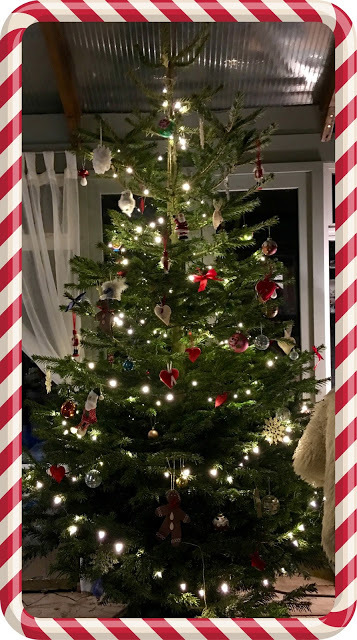 Pines and Needles of course are known for their real trees in a variety of sizes and species but they also sell artificial trees, all the accessories you could possibly need from lights to stands and offer Christmas tree decoration services for both personal and corporate clients. Check out the website for more information, to find out where their stores are this year or to book a delivery. In the past we have very much enjoyed going along to the stores to choose a real tree. This year life is so busy we have opted to trust that they will pick a beautiful tree for us, and have delivery booked for the last week in November. We can't wait to decorate it and of course I'll be sharing my proud pictures on this website and my social media accounts. You can read about our past experiences with Pines and Needles in 2016 here, in 2017 here and when we named our tree here. I'm curious - do you opt for real or artificial trees? Do you name your tree? And when do you put your tree up? Answer below in my comments section.